It’s hard to think of a band that has achieved so much and made such an impact on the trad music scene in their first few years, as Glasgow based trio Talisk. 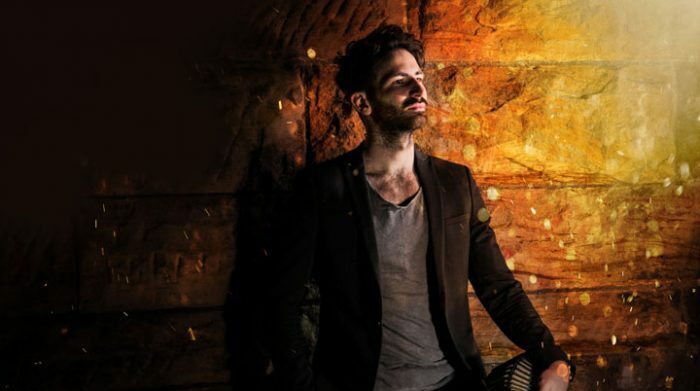 As they head out on a UK tour (April 24-May 3), trio member Mohsen Amini, talks about being the current holder and youngest ever winner of the Musician of the Year title at the BBC Radio 2 Folk Awards – the folk music world’s “Oscars”. A year ago the Glasgow concertina ace, already the winner of BBC Radio Scotland’s Young Traditional Musician of 2016, was in seventh heaven. At the 2018 BBC Radio 2 Folk Awards, staged in Belfast’s Waterfront Hall , Amini was crowned Musician of the Year moments after the dynamic Scottish five-piece instrumental band Imar – of which he is also a member – won the Horizon Award for best emerging act. He couldn’t have known then that his reign as Musician of the Year was going to be probably the longest ever in the history of the annual BBC Folk Awards. The awards have been rescheduled from their traditional spring slot to autumn 2019 meaning he retains the title for some 18 months. Amini, one of the most popular musicians on the folk/acoustic circuit, is a flamboyant force of nature and a natural showman – with eye defying, quick-fire concertina skills and a never failing bonhomie. He says: “It’s been an unreal time. 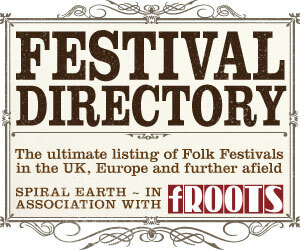 Last year we travelled all over the place, performed about 180 gigs and took 120 flights, it’s been incredible! I released albums with Talisk, Imar and the quartet Fourth Moon but unfortunately had to stand down from Fourth Moon due to having too many commitments. “This year I’ve already toured Denmark, Ireland and America with Imar, then we have this spring Talisk tour and several festivals over the summer, from Cambridge and Underneath the Stars in the UK to others in Italy, Portugal and Canada. 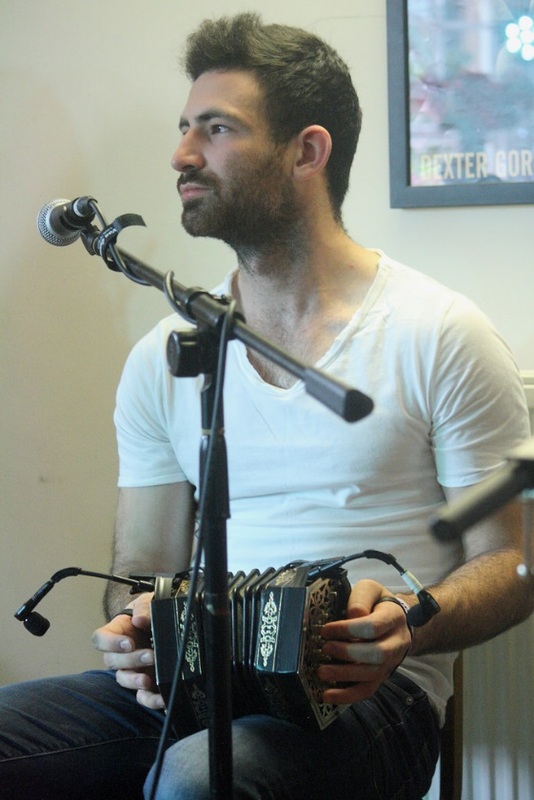 Born in Glasgow 25 years ago to an English mother and Iranian father, Mohsen, who also had an Irish grandfather, first picked up the concertina when he was about 10 years old and was immediately hooked.